On arrival the toilet flu sh was broken. Manager 'fixed' it. It broke again after one use and continued to run all night. The hot tap was loose. One of the electrical sockets was coming away from the wall and sparked when unplugged. When I complained to the manager in the morning, he tried to fob me off with excuses, We ended up skipping breakfast and leaving early. Only downside was the bed my daughter was sleeping in she could feel the springs on her back. Other beds were fine. Front of house couldn't have done more for me, single room fine for short stay in the City. Lack of ensuite no detriment at all, as 'shared' bathroom is almost exclusively for the single room. The Kelvingrove is definitely the best hotel we've found in the area. Yes, we plan to become regulars! We're also glad we've booked it for our return through Glasgow. Everything was very pleasant, breakfast was lovely. It was also good having the bus for the airport right out front, making airport transfer so easy. Looking forward to our return, thanks very much! 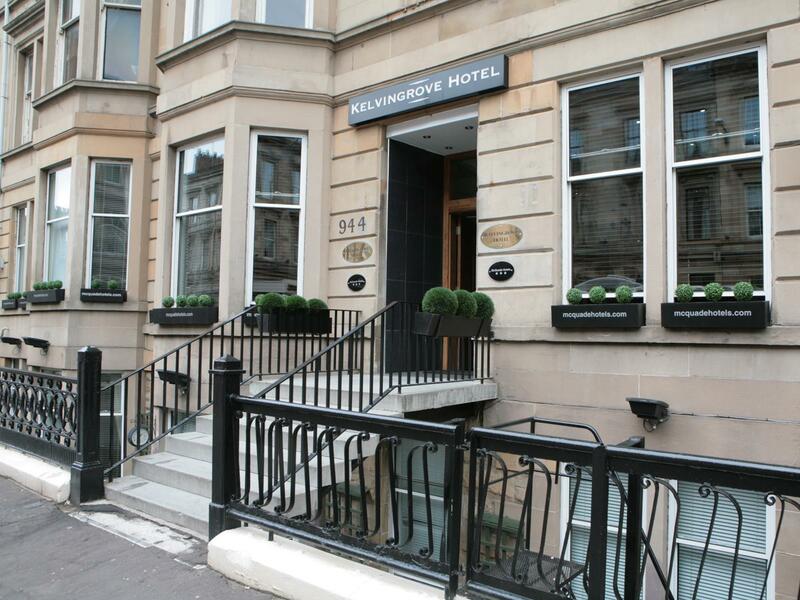 The hotel is centrally located in Kelvingrove. Many shops and resto around. The staff is really great and helpful. Room is neat and wonderful place to relax. Toilet is big and very happy for it. Price is so reasonable for the place. I recommend this hotel book this and I will definitely coming back. Stayed one night here as attending event at that nearby Hydro,nice comfortable room clean, with tea making facilities,lovely clean toilet and hot shower.We were in a room at the rear of the building which was quiet.The lady at the reception even provided us with a brolly when we made the 10 minute walk to the Hydro arena in what was a heavy downpour.All in all certainly would recommend a stay in this nice establishment.Raymond &Emily Mowat,room 25, 21/9/16. We stayed in the Kelvingrove Hotel overnight as we were going to a concert at the Kelvingrove Bandstand. 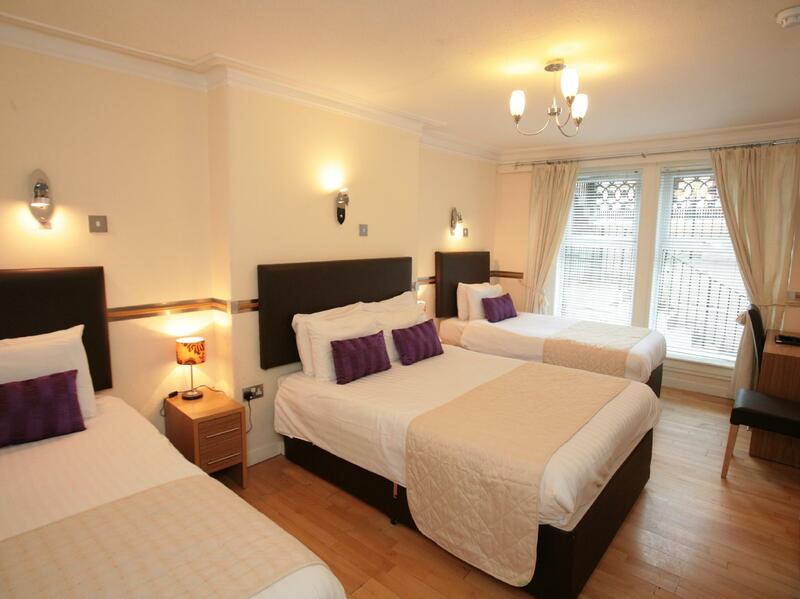 The hotel is value for money,clean and location is fantastic. Staff are also helpful and friendly. There are parking facilities on the roads nearby and not expensive. I would definitely recommend this hotel. Brilliant location and spacious rooms. It's an old building and they have problems with the plumbing; the pipes are very noisy at regular intervals, sink and shower don't drain well and toilet doesn't flush well either. However, the ambience is pleasant enough and if I could get a good enough price I would consider staying again. The road is brilliantly located near park and gallery with restaurants around and free parking at the weekend. Polite, friendly staff gave us a warm welcome on arrival. Our room, which was clean, tidy and comfortable, looked out onto the main road, however, we slept soundly all through each night of our stay. Location suited us as we wanted to visit areas east and west of the hotel location. 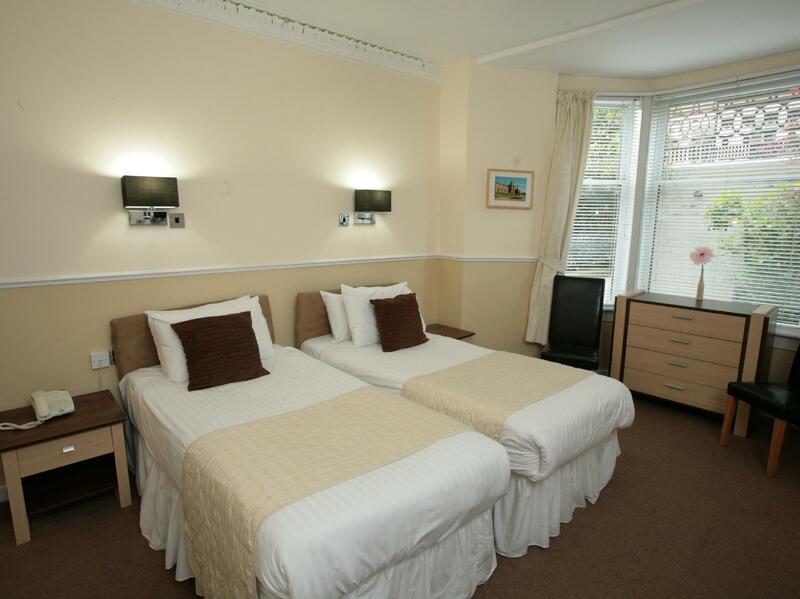 Quiet enough for peace, but with close vicinity to the city centre and the west end of the city. We enjoyed our stay and will return in future. The room was very spacious for four girls. I did request a quad room with four twins and got 2 twins and a double instead, but it worked. The pipes make loud noises after you flush the toilet. Overall nice stay. Staff bordering on rude. Basic Facilities like toilet and shower poor and operates like those onboard a boat. Threatening warnings regarding use of said. . not to put anything other than toilet roll down toilet. Failed to say toilet was inadequate for usual business. therefore smell in bathroom. All very poor. Stayed for 2 nights. Very pleasantly surprised by the size of the room. Will use this hotel again. My only gripe about living here was that this tiny hotel does not have a lift. 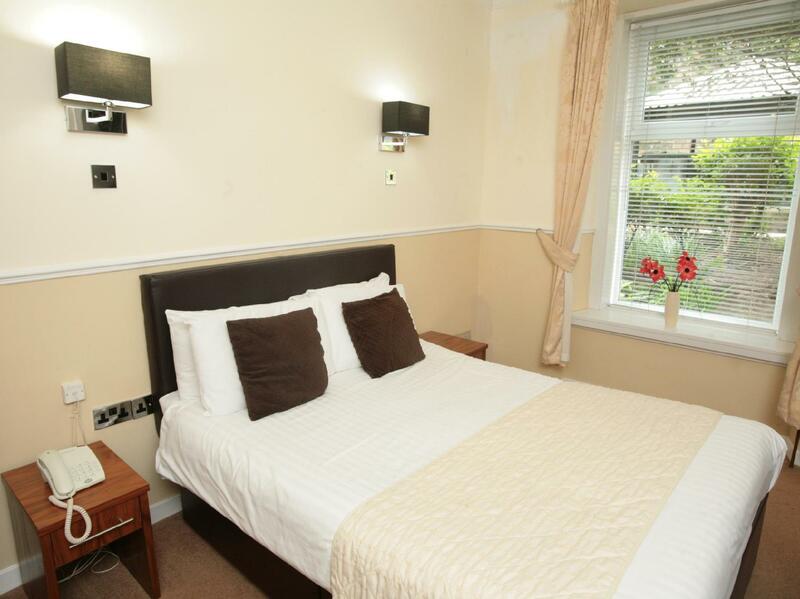 Other than that, this was the most value for money accommodation I have booked thus far! I got the family room for 4 (2 single and 1 double bed), it was a spacious room, with enough space to open 3 large luggages. It was very clean as well. I did not have breakfast here so I cannot rate the food. One of the joys of living in a small hotel is that the staff are very nice! He gave us clear explanations on how to use the keys for the front door and the room, and was very helpful in all our requests. It was lovely staying at Kelvingrove! 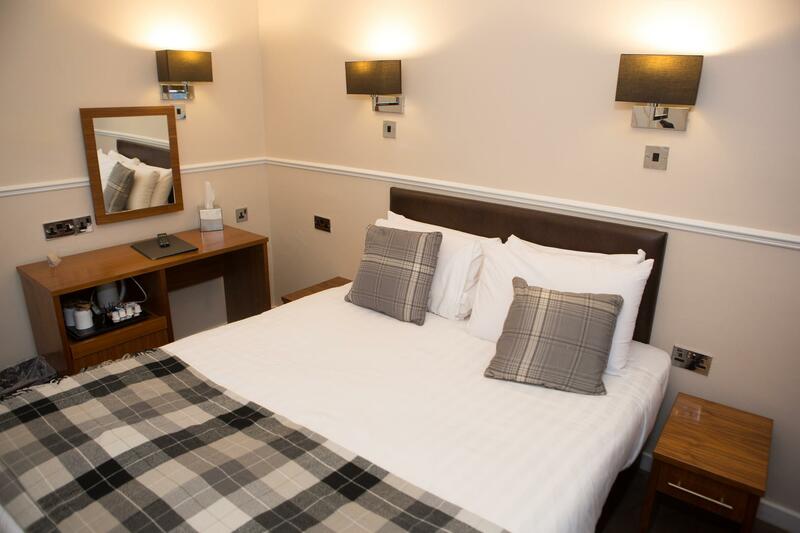 The hotel is conveniently located to Kelvingrove area which there is plenty to do and see. There were plenty of eateries in the area as well, and a Sainsbury just around the corner, which was convenient to pick up snacks for our daily outings. 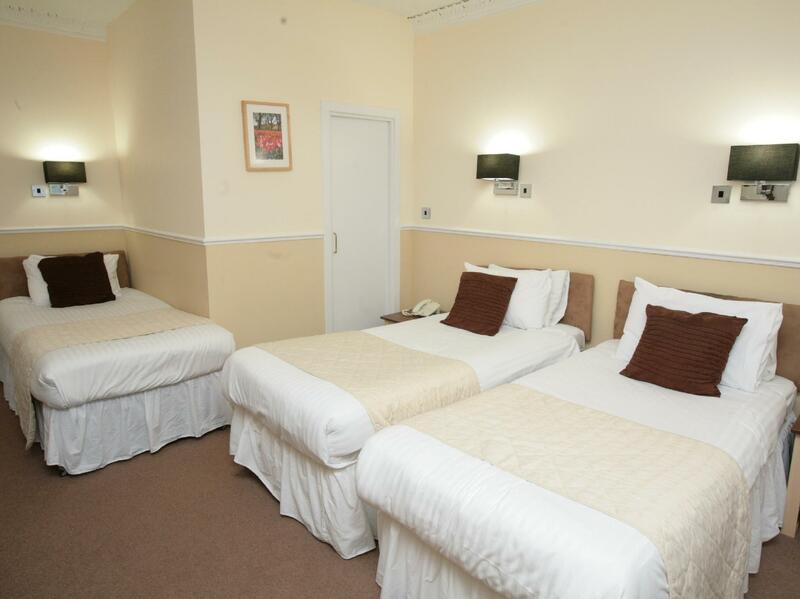 The staff were friendly and the room incredibly spacious - we ended up with a triple room for the 2 of us and there was plenty of space for all our things. We had a room on the ground floor (or below ground) but the windows were large and let in lots of light. The room didn't seem to be attended to during our 2 days stay though, which was a little strange. The hotel is also conveniently located to the concert venues and a big concert was on during our stay, and there was quite a lot of street noise on our first (Saturday) night there, which kept waking us up. Otherwise, an acceptable stay. สถานีรถไฟ Exhibition Centre - ระยะ 0.5 กม.